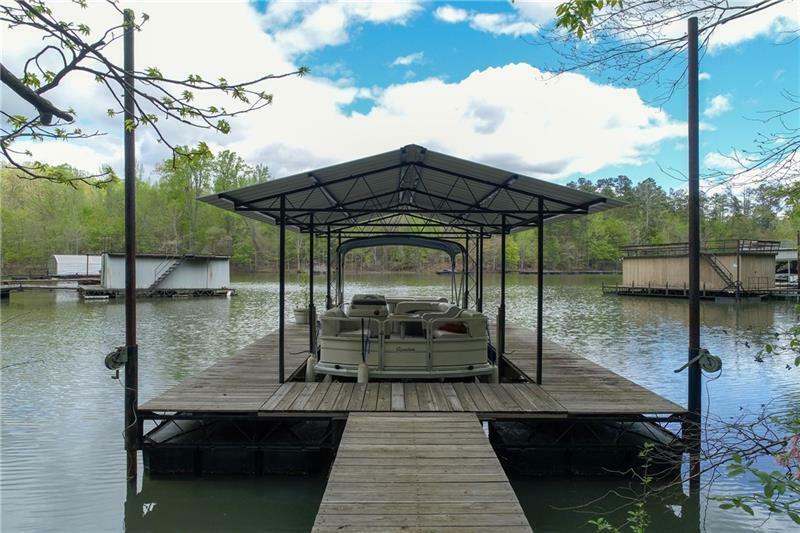 Welcoming luxury & total privacy are found at this lakefront retreat. 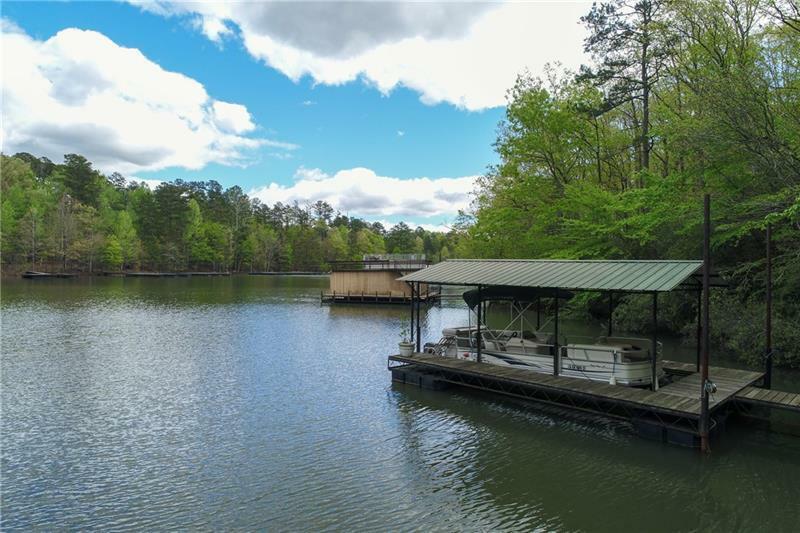 Beautifully maintained traditional home sits on a lush lot w/ groomed path to single-slip dock on a lovely Lake Lanier cove. Airy open floorplan, large kitchen & keeping rm, 2 masonry fp's, mud rm leads to side grilling & garden deck. 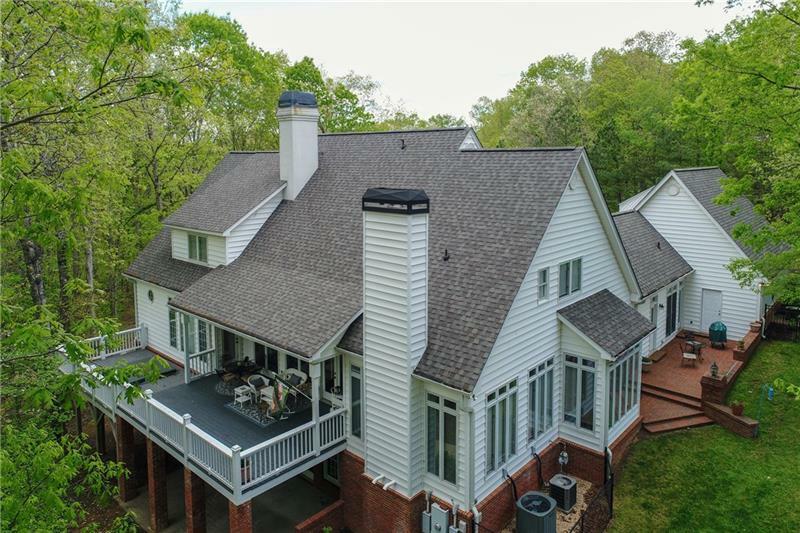 Gracious master suite on main w/ additional dressing/ sitting room, & separate exit to back deck. Spacious secondary en-suites, bonus room, huge unfin. bsmt. 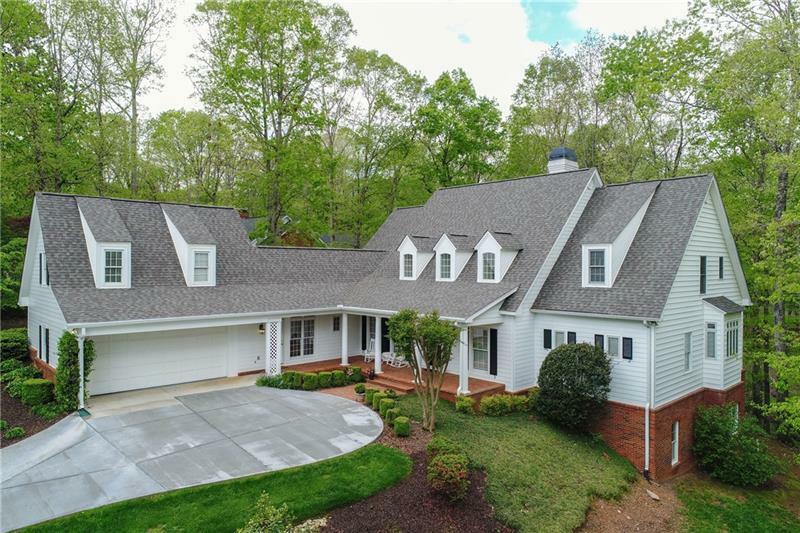 Fabulous tree coverage shades home but w/ abundant natural light. Excellent location, just minutes to town!